From 6th to 7th March 2014 in Ljubljana Exhibition and Convention Centre the sixth edition of EBEC MacGyver, local engineering competition fr students of technology and natural sciences took place. 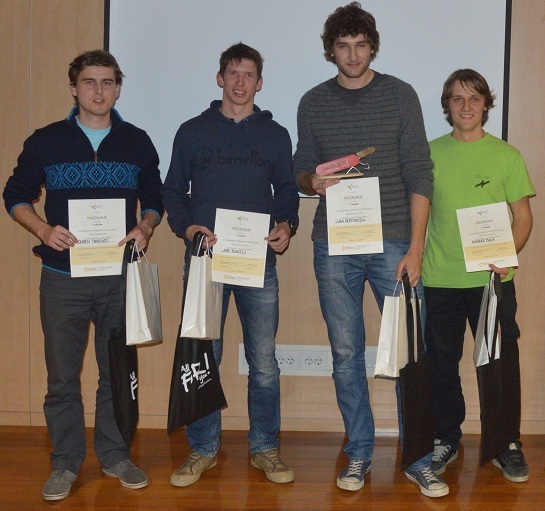 In Team Design the winning team was Team Zeta, 2nd placed were Nestandardni and 3rd Thetatim. 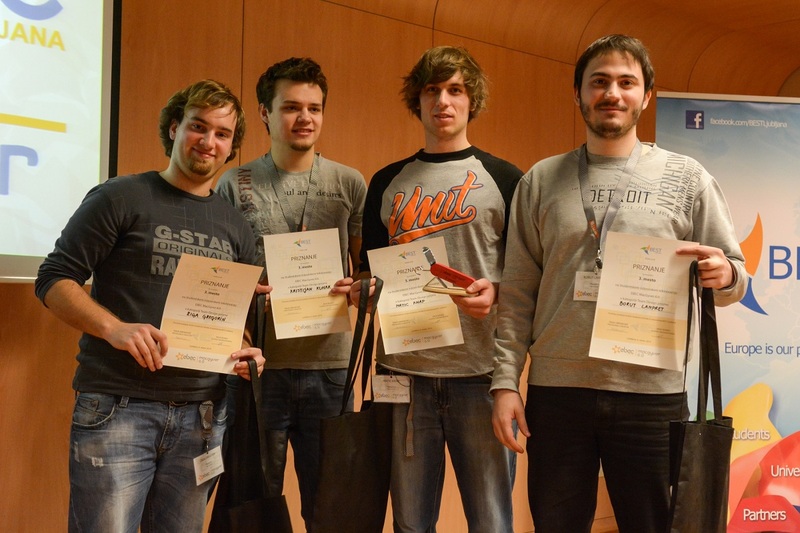 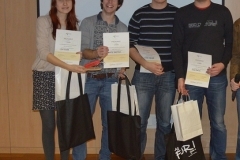 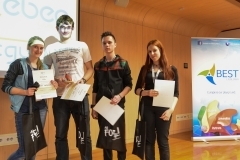 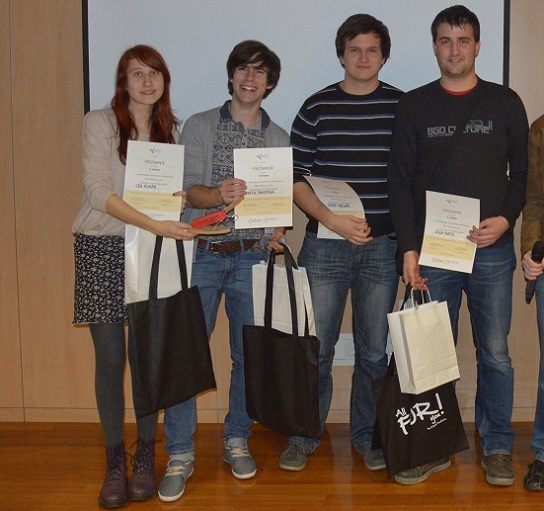 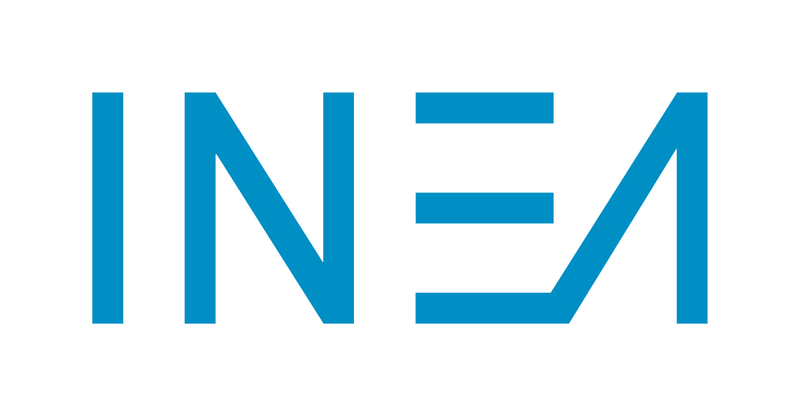 The winning team also won on the regional round – EBEC Alpe-Adria in Maribor and went to EBEC final in Riga. 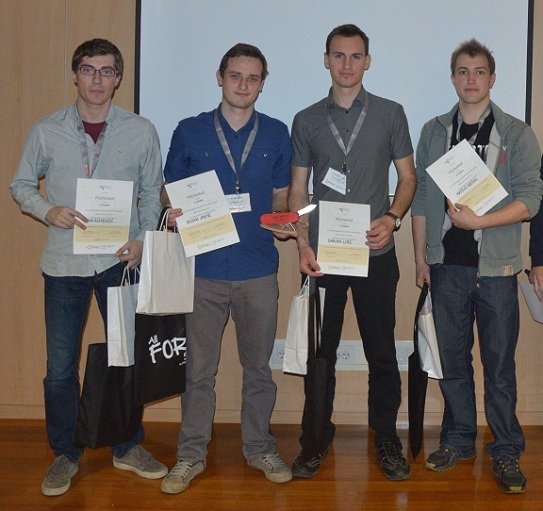 In Case Study the winning team was 3 limone in grenivka, 2nd placed were Kolpski bober GmbH and 3rd The Force. 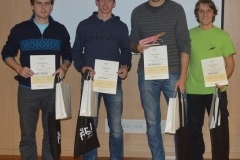 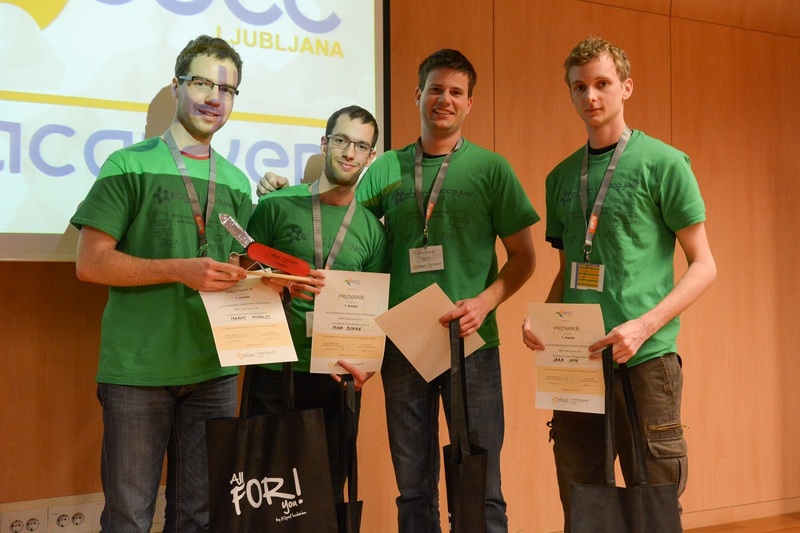 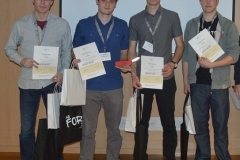 2nd placed team went to the regional round of the competition and took 2nd place in EBEC Alpe-Adria in Maribor.